Dominic Ongwen and “The Hague Hotel”? As Dominic Ongwen was carted off to The Hague, questions quickly arose whether the case against him would be one of the quicker trials that the International Criminal Court engaged in since the prosecutor has had ten years to investigate. 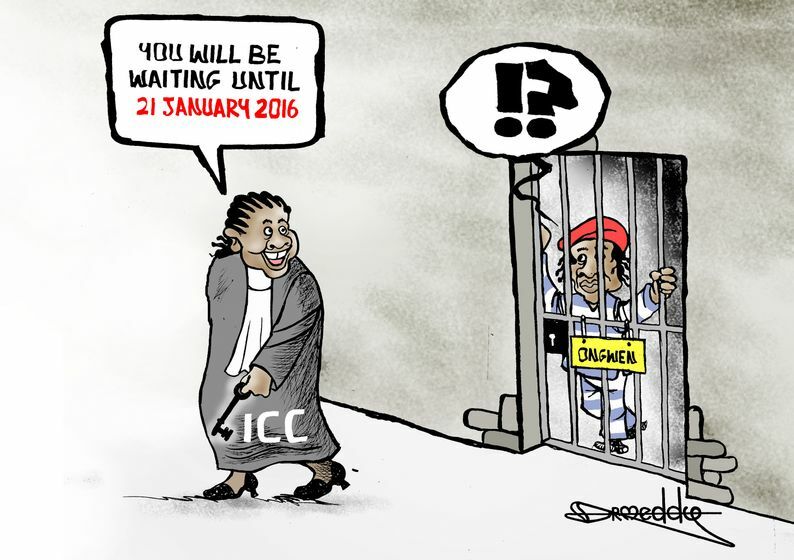 We quickly received the answer after the ICC’s head prosecutor Fatou Bensouda applied for an additional five months until the confirmation of charges hearing. In her request, Bensouda hinted at adding additional charges and revisiting evidence. Friday saw the news break that the single Judge had granted the extension despite protests by the defence. 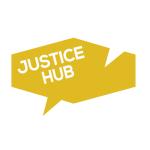 Professor William Schabas commented on the possible extension in an interview with Justice Hub in February. In making her decision on the possible extension, the single judge had to revisit two vital questions: does the prosecution need to revisit old witnesses and evidence? Will they be able to add charges to the case in the extra time? One of the other pressing questions is related to the OTP’s apparent stop in the Ongwen investigation and whether it was justified – something the judge recognises in her decision. The topic of Alcholi translators has been discussed , analysed and to some extent mocked on social media. But the judge recognised the need for translations and interpreters as one of the reasons why the confirmation of charges hearing needs to be postponed. So what does this delay mean to Ongwen? That’s the question several people decided to ask on social media as news of the extension decision became known. The prosecution asked for an extension until 31 January, but Judge Trefandilova only granted an extension until 21 January. An odd decision at first but quickly cleared up by a look at the calendar for 2016. Scheduling errors aside, the extension for the OTP means that the possible trial against Ongwen will be delayed for even longer. That doesn’t mean there will be a dry-up of Ongwen developments in the year to come. But one thing we know for sure is that the former LRA commander will be spending another five months in Scheveningen – far away from his former life in the African bush. Was the Judge’s decision to postpone the confirmation of charges the right decision? What does this mean for the defence in the Ongwen case? Which charges are most likely to be added against Ongwen? Dr. Meddy is a cartoonist who works for Cartoon Movement.